The last six weeks have been a crash course in road biking in an attempt to ride 65 miles without dying. My husband signed me up for the Medio, a distance of 65 miles, in Levi Leipheimer’s Gran Fondo. I didn’t realize that I’d learn more about myself than about cycling. Lesson 1 Changing a flat is not in my gene pool. The Studios at Montecito Heights, a local spin class venue, offered a training camp. I signed up. Layne, our patient and knowledgeable leader, began the series with a demo on changing a flat. Pinch flats, tiny tools whose names I can’t remember, excessive patience, and getting grease all over me were things that either scared me to death or I simply didn’t care about. I’d rely on the kindness of strangers. Lesson 2 I am not a gear head. We embarked on our first ride in a quiet neighborhood with a few rolling hills. The goal: to learn our gears and become familiar with riding on a public road. Gears. Mechanical. Big trouble. I don’t care how simple it seems to the rest of the cycling world, the circuits required for understanding these pesky varmints are dormant in my brain. 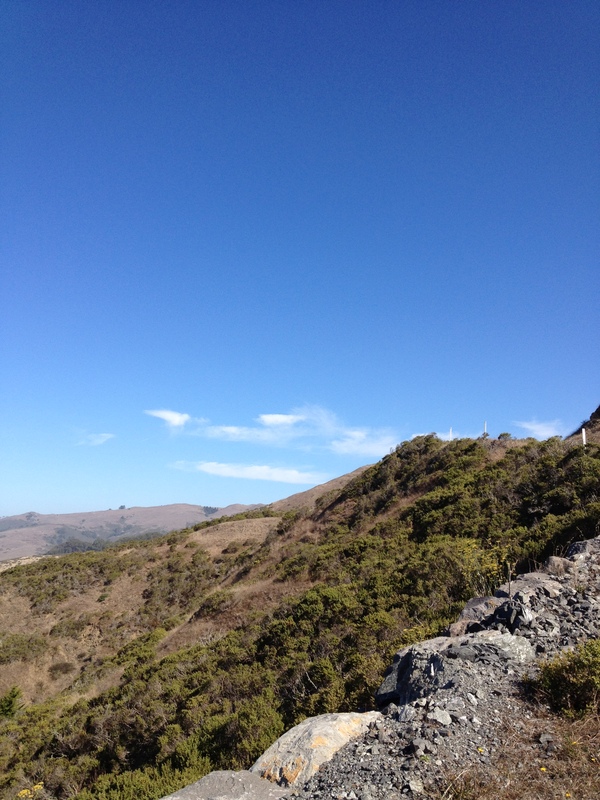 Frequently, I found myself going up a hill in a gear which intensified the difficulty by 100 percent. Lesson 3 Eating a boatload of electrolytes doesn’t make it easy. 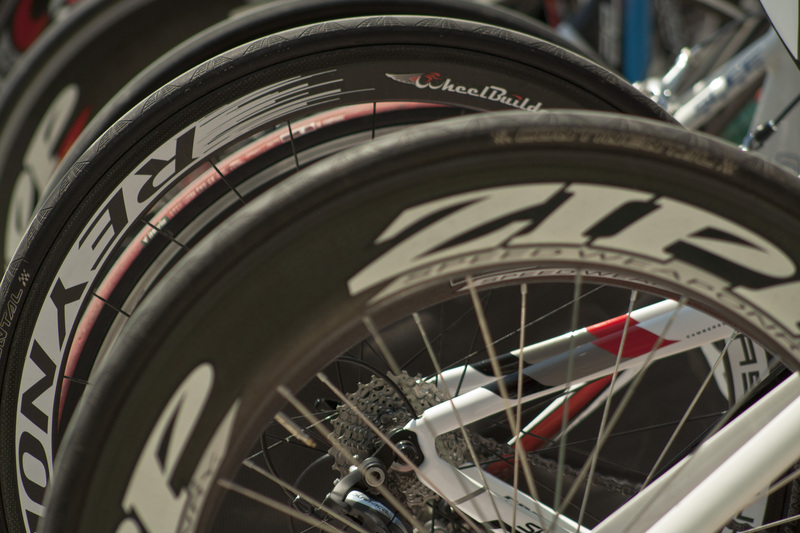 Our mid- training rides covered 40 miles of the 65 mile course. Any delusions that I was in shape were shattered as I struggled up Graton Road. In an attempt to ward off exhaustion, I overdosed on electrolyte loaded chocolate “Gu’s,” Clif bars, and “Ironman” powdered drinks. My stomach responded negatively, very negatively. Lesson 4 Just when you think it’s over, it gets worse. The last two trainings tackle the dreaded Coleman Valley Road. Words cannot describe the steepness of this road. 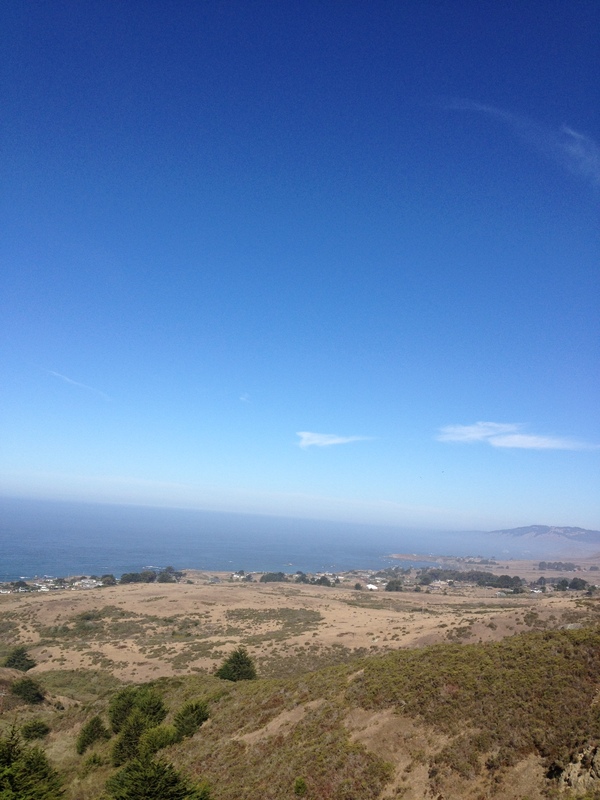 You start at sea level and climb to the top and look at the Pacific ocean miles below you. We begin the climb. Straight up starts right away. My breathing accelerates quickly. I wheeze like a two pack a day Camel smoker. My legs instantly complain. If my quads could talk, they’d be cursing me like a drunken sailor. I push the pedals with determination for about four minutes and realize “not today.” I begin the long trek up Coleman Valley Road, walking my bike, watching the fog lift. I thought the hardest part was over. Not. As I begin the descent, I pick up speed, faster and faster. I squeeze my brakes in a death grip. Faster. 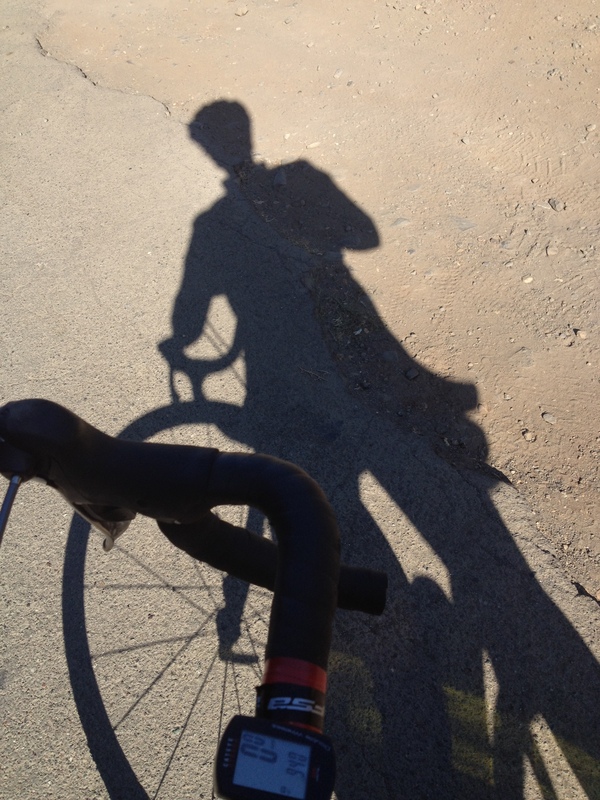 I was on a skinny, little bike careening down a winding road. I shout at the top of my lungs, “Yoga breath!” in a vain attempt to calm myself. When that didn’t work, I cursed incessantly. I cannot believe that I did this descent three times. It never got better. Each time, I felt like I had won the lottery for simply surviving. 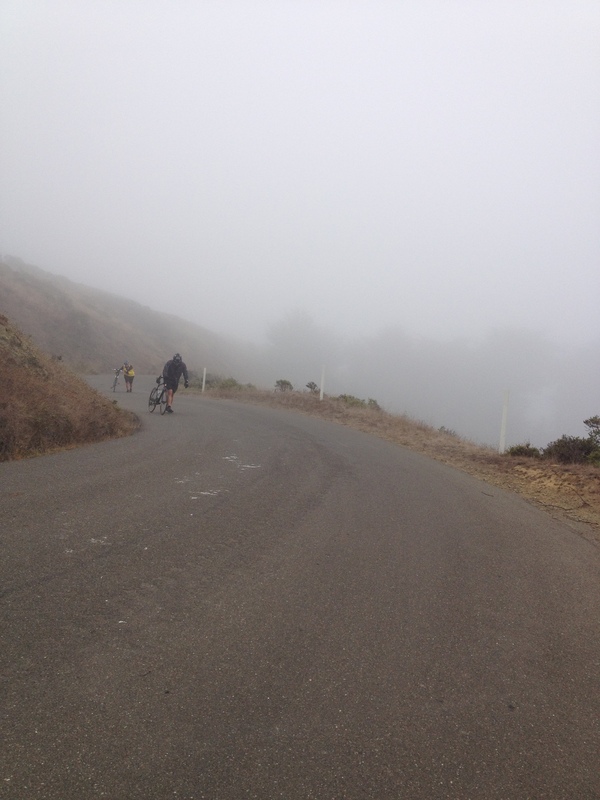 Lesson 5 Levi Leipheimer’s Gran Fondo taught me to face the fear. Yesterday, I started with 7,500 riders at the start of the fourth annual Levi Leipheimer’s Gran Fondo. Each rider shows up for different reasons. I showed up to finish and I did. I started this gig with fear. Fear of slow. Fear of fast. Fear the gears. Fear the crash. 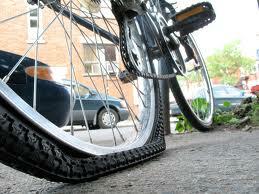 Fear the flat tires. I still have most of those fears, but they didn’t stop me from trying. That’s what I am proudest of, thanks Levi. P.S. My daughter finished the Gran Fondo, 103 miles, and my husband finished the Piccolo, 35 miles. My son didn’t ride but he is one of the outstanding staff at Bike Monkey who does stellar work in organizing this community event.